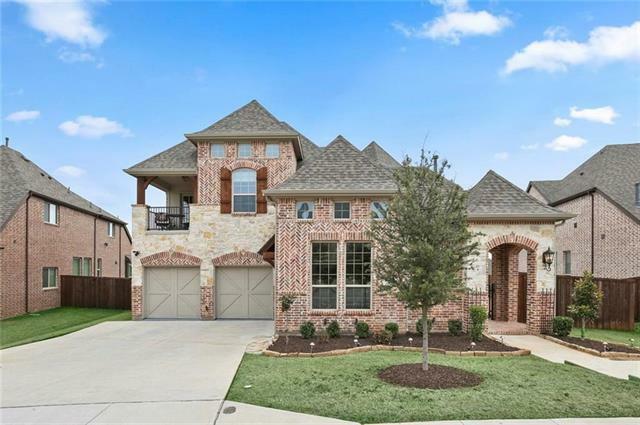 All Grapevine homes currently listed for sale in Grapevine as of 04/24/2019 are shown below. You can change the search criteria at any time by pressing the 'Change Search' button below. 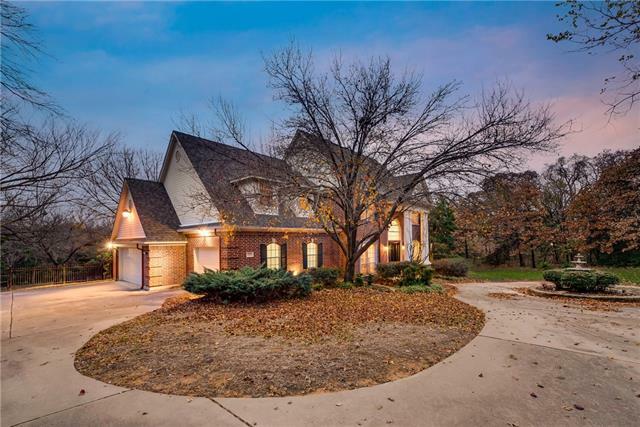 If you have any questions or you would like more information about any Grapevine homes for sale or other Grapevine real estate, please contact us and one of our knowledgeable Grapevine REALTORS® would be pleased to assist you. 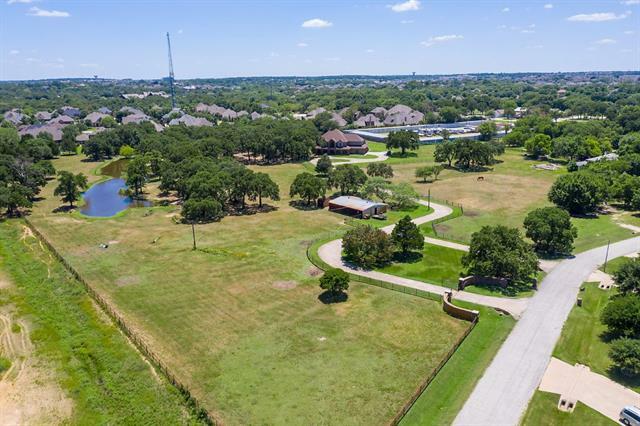 "13 acres in Southlake Carroll school district. Gorgeous trees with a pond on the property as well. Two front gate entrances with a long circle driveway. 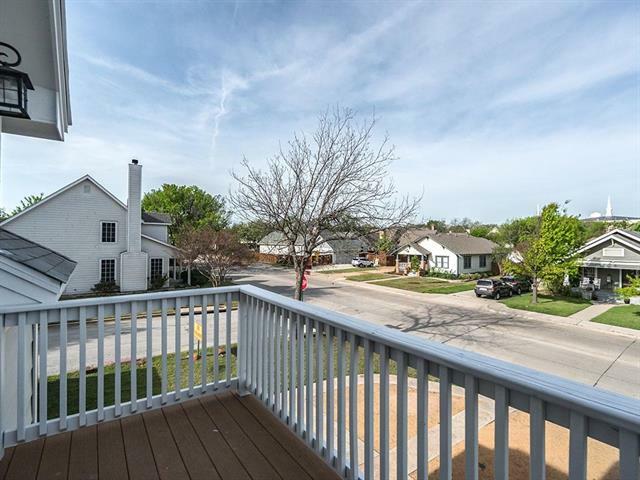 Centrally located between Dallas and Fort Worth and very close proximity to DFW airport." "Unique offering with endless potential in DFW! 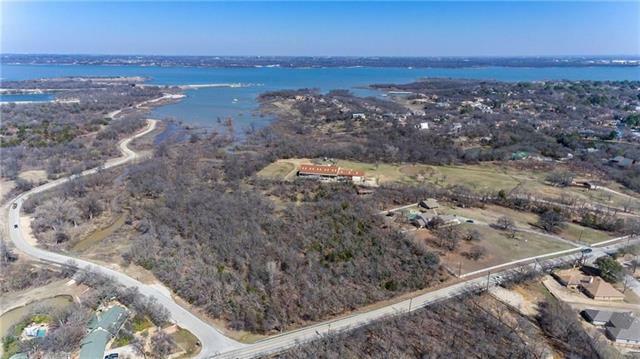 Occupying nearly 10 pastoral acres, enjoying a private setting near the water and many conveniences sits this rare property that backs to the corps of engineers land for Grapevine Lake. Perfect as a gentleman s ranch or an equestrian property, affording a one-of-a-kind opportunity to create your own amazing new custom mansion or resort-like compound within stunning natural environs. 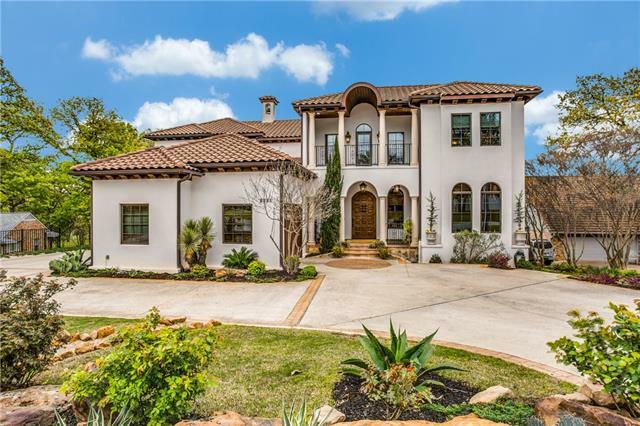 The sprawling acreage, currently housing a 3,000 sq ft main home "
"Magnificent Mediterranean Style Home positioned on Lake Grapevine. Beautiful hardwoods, premium granites and marbles, a soft color palette, exquisite lighting, and amazing floor plan that is perfect for entertaining Gourmet kitchen that offers every detail to create the perfect holiday meal. All of this and backing up to the lake. This home has patios and balconies on all three levels with fireplaces and stunning views. Enjoy the massive sparkling pool and huge yard with fire pit gathering place"
"Enjoy a beautiful saltwater pool and outdoor kitchen in this quiet and secluded neighborhood with walking access to the lake and hiking trails. 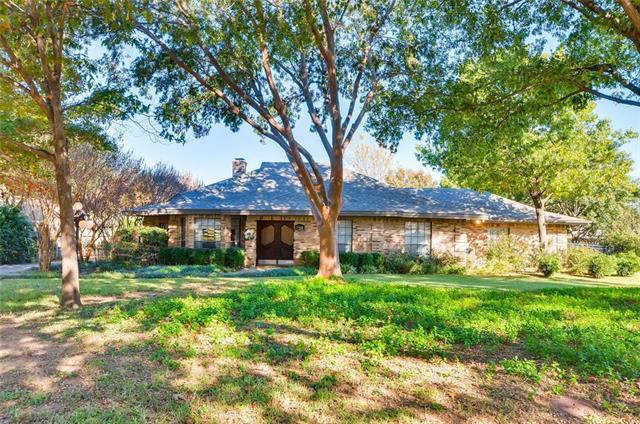 This beautiful home is located just minutes from Historic Downtown Grapevine and Southlake Town Square and just 15 minutes from DFW airport. Indoors, enjoy a game room and media room (Projector and screen included) with lake views. The custom kitchen features a brand new built in refrigerator next to an over-sized eating area with fireplace. The master s"
"This spectacular estate is located on over 2 sprawling acres and is blanketed with giant pecan trees and jaw dropping views at every turn. Be near everything in Dallas, just minutes from the DFW Airport, yet feel like you have escaped into another world. This 4 bedroom, 3.5 bathroom home boasts gorgeous hardwood floors and brand new carpet (11-18) in the bedrooms. The kitchen was updated (2017) with stainlness appliances including a new dishwasher, 24 bottle wine cooler, stove and microwave. Add"
"An incredible opportunity to create your own legacy at this charming Victorian home in the Historic District of Grapevine. This home is known as the Yates House, built in 1899. It gracefully occupies one of the largest corner lots steps away from Main Street. 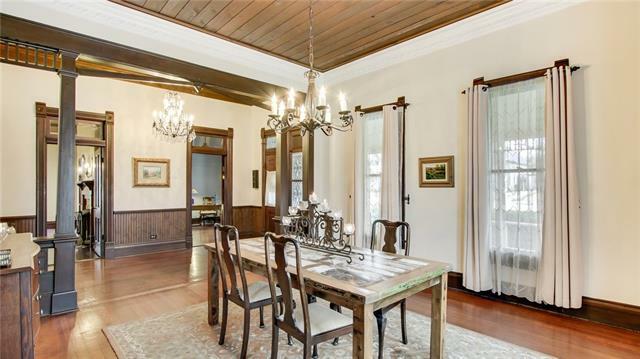 The vintage Queen Anne style is retained from the front porch to the grand rooms inside where architectural detailing includes 12 ft. ceilings, transom windows, original doors, floors & 2 fireplaces. Many updates. The house is plotted for "
"IMMACULATE & MOVE IN READY custom built home zoned to all Heritage schools! SINGLE OWNER home! No expense spared in the construction of this 4 bed, 3.5 bath, 3 car show car garage home on nearly HALF ACRE lot with circle drive! 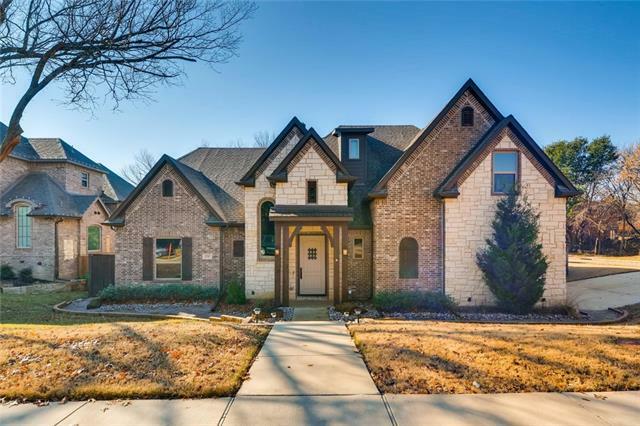 FOAM INSULATION, WOOD WINDOWS, cherry wood floors & cabinets, 2x6 exterior walls, SAFE ROOM, gourmet kitchen with 4 ovens, SUBZERO fridge, professional grade Thermador 6 burner gas cooktop and grill, downstairs media room, upstairs gameroom & a bonus room that could be us"
"Luxury in Grapevine! V Patrick Gray Custom home will feature a 3 bed, 3 bath, 2 car garage. Choose your plan and your finishes. Great opportunity to Custom Build from scratch OR choose and build the plan attached. These homes boast luxury features from the moment you walk in! Attn to the smallest of details. Energy Efficient home with recirculating instant hot water system, vinyl Low E windows, foam encapsulation and High SEER HVAC system. Yard will be fully sodded with sprinkler. 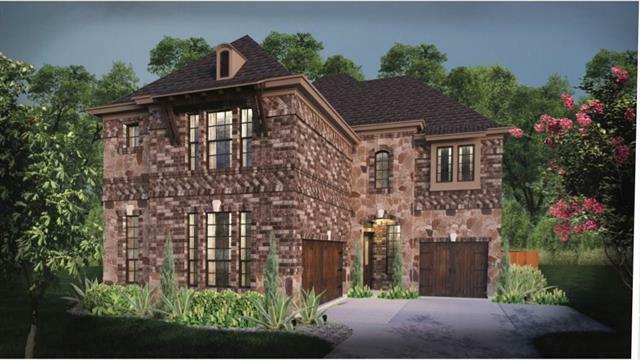 Call to"
"DESIGNER'S SHOWPLACE, Located in Exclusive Community of Lake Pointe just minutes from Historic Main Street & Lake Grapevine! Meticulously completed with Luxury Finishes & Sophisticated details throughout. Beautifully designed Gourmet Kitchen flows into casual dining, opening to the Family Room & bringing the outdoors in. Large 1ST Floor Study & 2nd Bedroom. Impressive Entry with soaring ceilings, Curved Staircase & featuring Family Room floor-to-ceiling natural stone Fireplace. Escape from dail"
"Proposed 2019 custom construction by Copper Street Homes LLC. 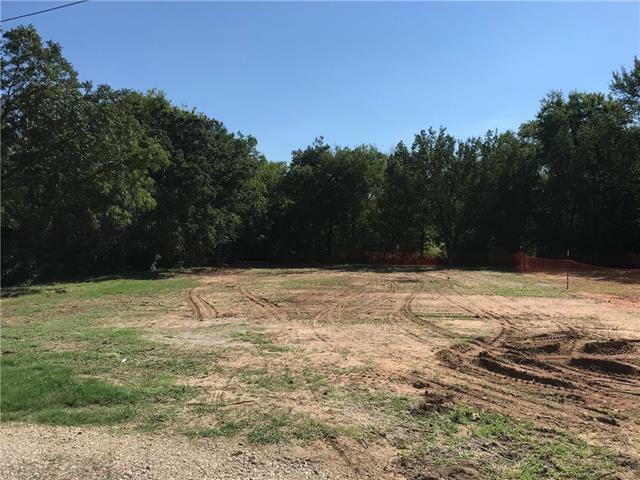 Pricing includes lot + completed Plan #3871 home - additional documentation including brochure, builder sketches, neighborhood plat and list of standard features are posted in Instanet or can be emailed directly by Agent upon request. The attached photographs are representative of one of Builder's completed #3871 Plans in the subdivision, showing examples of layout, finishes, etc." "PROPOSED 2019 custom construction by Copper Street Homes LLC. Pricing includes lot + completed Plan #3780 home - additional documentation including brochure, builder sketches, neighborhood plat and list of standard features are posted in Instanet or can be emailed directly by Agent upon request. The attached photographs are representative of one of Builder's completed #3780 Plans in the subdivision, showing examples of layout, finishes, etc." "Magnificent K Hovnanian home in exclusive Lake Pointe. Large living area on first floor with stone fireplace. Wood flooring, vaulted ceilings and crown molding beautifully appoint this home. Gourmet kitchen includes granite counter, stainless appliances. double oven. Master bedroom suite on first floor with double sinks, soaker tub, separate shower and walk in closet. Guest suite on first floor. Upstairs includes two bedrooms, bathroom, media room and a large gameroom. Covered porch. Just minute"
"This is the LAST INVENTORY HOME currently under construction and scheduled for completion in the fall 2019 by Copper Street Homes LLC. 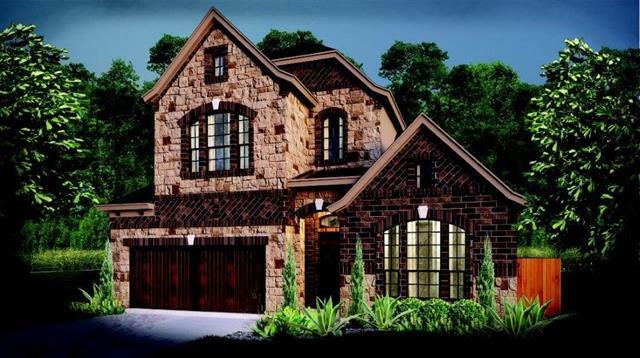 This is builder's custom plan #3757 home - documentation including brochure, builder sketches, neighborhood plat and list of standard features are all posted in Instanet or can be emailed directly by Agent upon request. The attached photographs are representative of one of Builder's completed #3757 Plans in the subdivision, showing examples of layout, finishes,"
"Quarter Acre backing to Corp property near Grapevine Lake and trails. Rare chance to build your dream home on a secluded lot. Builder will build your plans. Builder can build around 3000 SF house on this lot. Finish outs, design and pricing to be determined based on plans. Use your own architect or the builders. Drive by and take a look. Call or email agent with any questions. Northern most lot. Address will by slightly different. 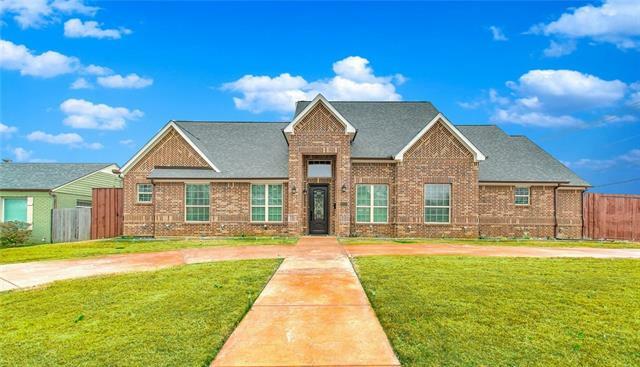 Land has been divided and no longer has older home on i"
"Absolutely gorgeous best describes this K. Hovnanian Home in the Lake Pointe subdivision of North Grapevine. 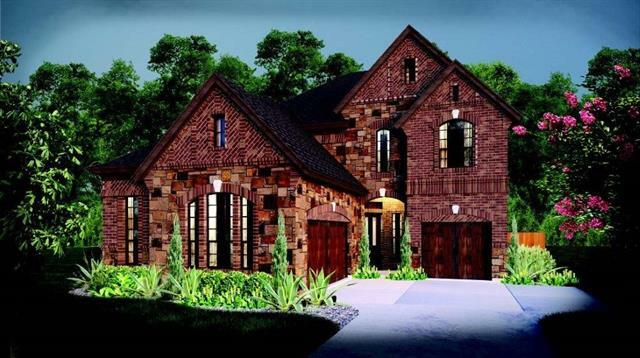 The tasteful combination of brick and stone makes a great first impression. As you enter the home you will fall in love with the stunning wood flooring, the curved wrought iron staircase, and the soaring ceilings. The kitchen is truly a showplace. The chef in your family will love the dynamic multiple purpose stainless steel gas cook top, double ovens, stacked stone back splash, and the b"
"*** CARROLL ISD!!! 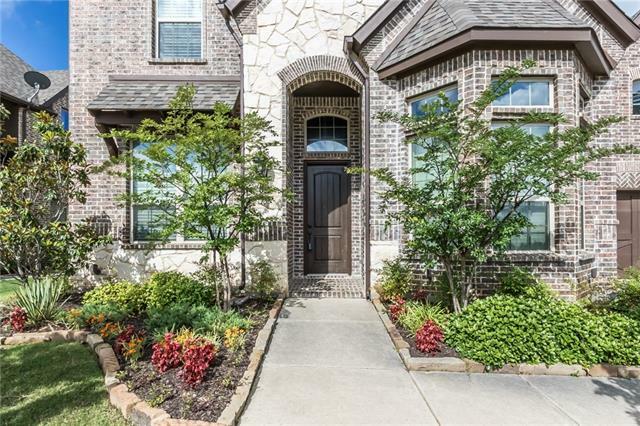 Beautiful 5 bedroom home on a quiet cul de sac at Grapevine Lake! Adjacent to Meadowmere Park and Corps property, walk to the lake to enjoy hiking & biking on the trails right near your home! Splash in the pool with family & friends while enjoying the stunning fireworks on Friday nights throughout the summer. This home has it all with an open floor plan, gated entry courtyard, large family areas & light, bright, transitional finishes. The master suite and guest room are down. " "AMAZING HOME ON AN ACRE OF LAND! Don't miss out on this sprawling single-story with 2 master suites, 3 living areas, & 2 dining rooms! Meticulously cared for & beautifully updated by the same owners for over 30 years. Full kitchen update of your dreams with stainless appliances, plenty of cabinets, & expansive granite counters. Enormous sunroom perfect for looking out over the beautifully landscaped backyard! 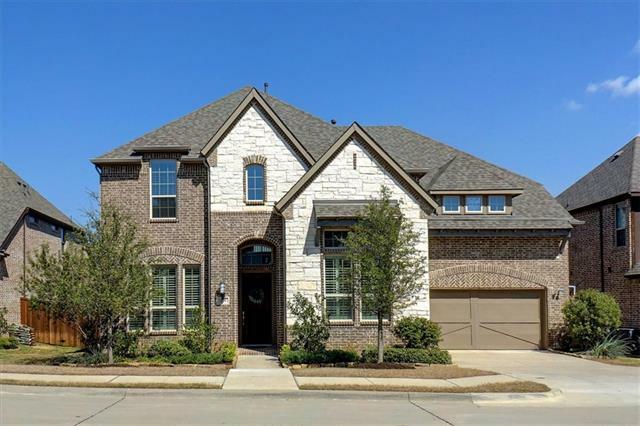 Gorgeous hardwood floors, custom built-in bookshelves, and an oversized 1200 sqft 6-car"
"This stunning, custom home is blocks from Grapevine's Main St! Impeccable attention to detail in the interior. 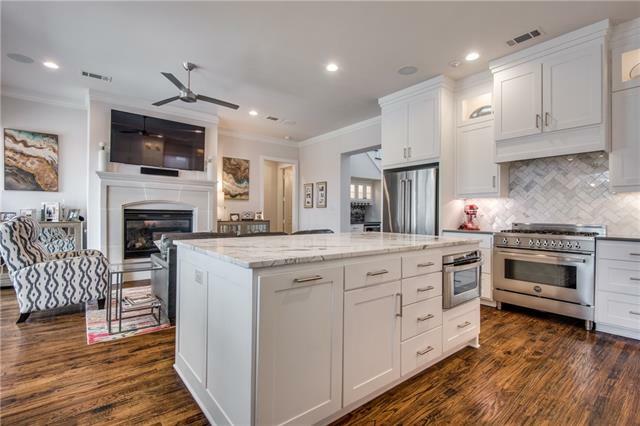 Chef's kitchen is perfect for entertaining and features a large island with beautiful marble counter tops, gas range, and custom cabinets. The kitchen opens to the living room featuring a gorgeous stone fireplace and looks out over the backyard and relaxing sitting area. The master retreat includes a separate over sized shower, wonderful built ins and a spacious closet. 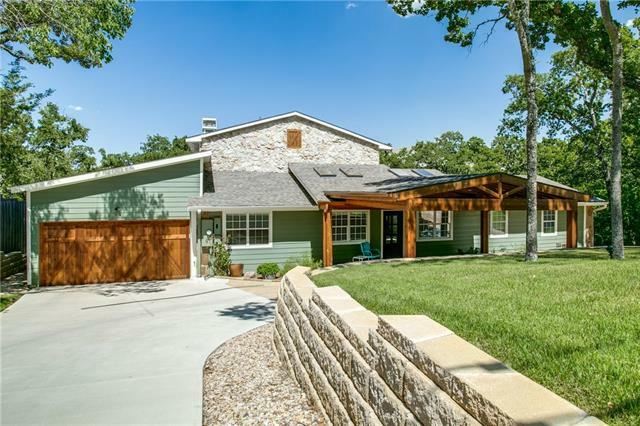 The second floor"
"2018 CUSTOM HOME right off Grapevine's Main St. 3 Bed, 3.5 Bath + GUEST HOUSE w. shower, bath + POOL. Custom built in 2017-18. 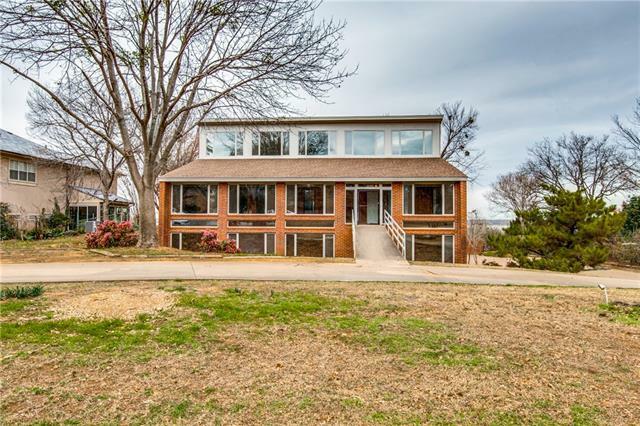 Soaring ceilings in living area, office, game room, 3 spacious bedrooms with full baths + additional half bath. Modern granite island kitchen w. gas range + tons of cabinet space. Luxury vinyl flooring throughout home. Covered outdoor kitchen w. gas grill + wet bar, pool shower + bath, and additional detached room perfect for living space, office, or in-law suite. 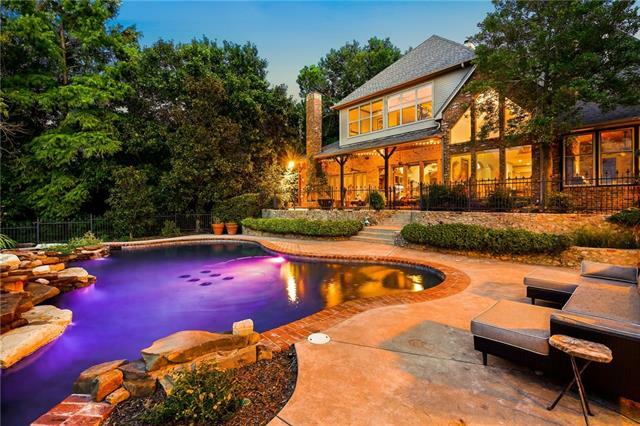 Ample "
"Spectacular custom home on creekside lot with towering trees near Grapevine Lake, DFW Airport, Historic Main St, and world class shopping and entertainment. Custom designer finishes including rustic beams, iron stairway spindles, barn doors, quartz kitchen counter tops, granite vanities, and authentic masonry fireplace. Media room is downstairs near main living areas so movies and games can be enjoyed close to the rest of the household activity. Master suite is downstairs with walk in shower, se"
"Walk to downtown, enjoy the hustle and bustle of small town USA from your lovely front porch or balcony. 1925 home in Historic Downtown Grapevine. 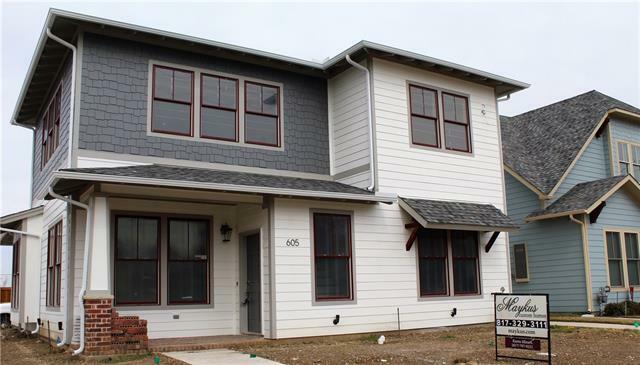 New addition along with plumbing, electrical, encapsulated insulation added in 2015, oversized double lot with over sized garage,and wait until you see the master closet. Purchased August 2018 for use as an Airbnb so it is very charming. Colleyville Heritage High School. It is an active AirBnb so please call agent to confirm it is available to show." "Model Home...Historic Wall Street Township Homes built by Maykus Homes! Painted White with Red Pella Wood Windows! Great Investment Property for The Jet Setter! Easy Freeway Access & Minutes to DFW Airport via Downtown Lifestyle Living All Within Walking Distance! Historic District Approved Design, Style, & Color! Features Light Bright Study with French Doors,Open Family Room to Kitchen Showcasing Bosh Appliances, Custom Cabinetry, Wood floors, Quartz Counters, Powder Room, Master Suite Down and"
"***Bring an offer!! ***Motivated Sellers** A must see! A beautiful location near the lake with fantastic open layout and so many updates you'll have to see the supplements to believe! Gorgeous property with a private feel in a quiet and friendly neighborhood. From the warm skylights greeting you in the entry to the huge master bedroom (with a seating area and fireplace!) and bath that occupies the entire second floor to the new deck in the rear of the home....you'll find a peaceful quiet living t"